Authentic Geek! 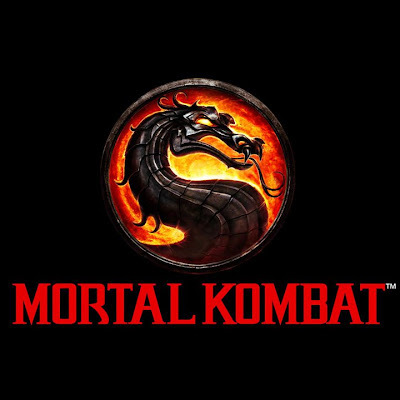 : New 'Mortal Kombat' Announced or "Mortal Kombat Continues...AGAIN!" New 'Mortal Kombat' Announced or "Mortal Kombat Continues...AGAIN!" 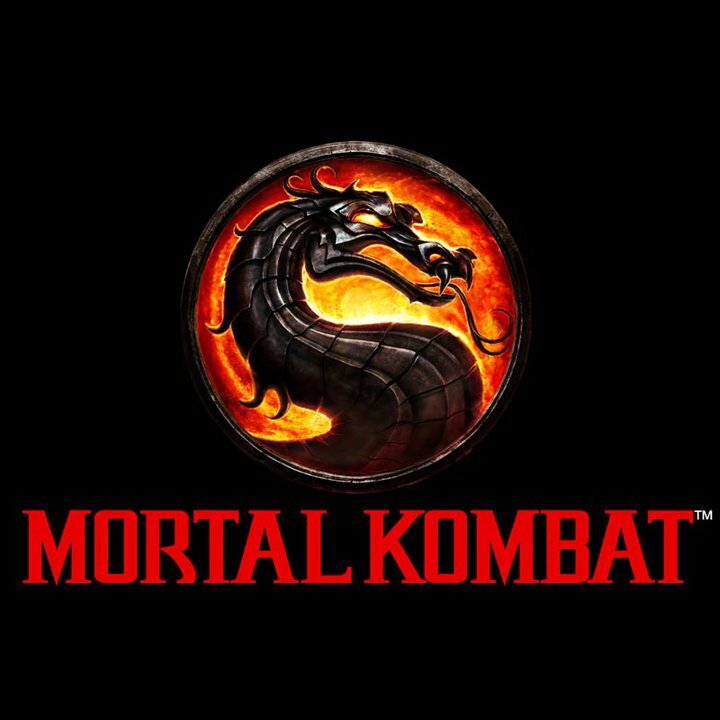 Just days after the proof of concept "MK - Rebirth" video made the rounds across the Interwebs, an advance E3 trailer has been released for the upcoming 'Mortal Kombat 9'! No more complicated 3D camera angles. No more toned down 'kombat' (heh!) for the kiddies. Just old fashioned gameplay where MK fans and other connoisseurs of fighting games can beat their opponents the old fashioned way.... BRUTALLY! Deeply fleshed out story lines and immersive gameplay are all well and good, but nothing matches the visceral thrill of beating your opponent to a pulp!! Hehehehe, I cannot wait for this to be released in 2011!